Sugar-free version of an American favorite. 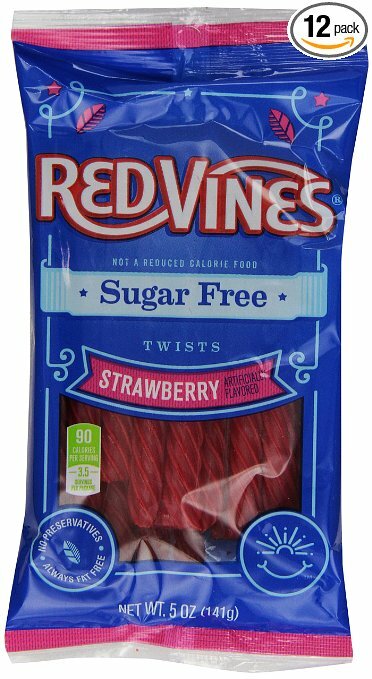 Each bag has about 16 licorice twists that are 5 inches long. My husband loved them when I ordered them for a Christmas stocking stuffer, so I re-ordered more for his birthday in January! So glad to find something sugarfree that he really enjoys! Thank you!